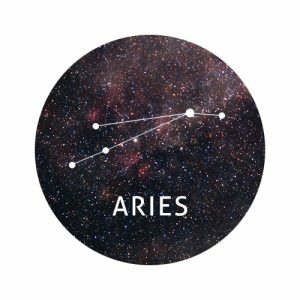 It’s all change this week, Aries. Whether you’re moving into your own place or you’re starting a new job, the road ahead may seem scary and daunting at first. Try to find a silver lining in every situation. Although things may seem a little gloomy at first, there’s always something to learn, see and do. If your confidence has taken a hit in recent weeks, it’s time to turn to that special person who knows you better than everyone else. A family member could hold the key to a brighter future. Listen to what they have to say and take their wisdom on board. 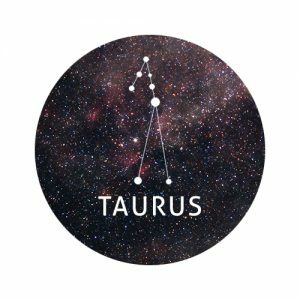 A week of early mornings could lie ahead, Taurus. If you’re not usually a morning person, consider this a time to get more done each day. By waking up early and jumping out of bed eager for the day ahead, you’re likely to benefit from a much-needed productivity boost. A pet could hold the key to success this week. Whether you have a cat of your own or you’re crazy about a friend’s dog, an animal in your life could give you the encouragement you need to get things done. 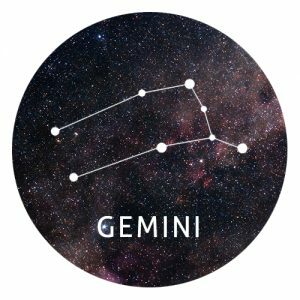 Do you have a tendency to be a bit of a sore loser, Gemini? If so, you might need to prepare for the worst this week. A lifelong competitor could emerge triumphant in an ongoing battle between the two of you. Rather than making excuses or trashing your rival’s reputation, look for ways to improve. It doesn’t matter what they’re doing – focus on yourself! Make reflection and self-improvement your top priority in the coming days. By looking inwardly rather than placing the blame on other people, you can evolve into a better person. Who knows, maybe you’ll be successful next time around? If you’re going through a tough time at the moment, take reassurance in the knowledge that there’s definitely light at the end of the tunnel. Things may seem bleak now but in future, your happiness and success is sure to skyrocket. Team up with a friend or colleague and work together to achieve your goals. Even if you have different aspirations, by combining your talents and encouraging one another to shoot for the moon, you’re likely to go further than you ever dreamed possible. Have you reached the end of an era, Leo? If so, try to look forward rather than reminiscing about the past. You’ve done some amazing things in recent years but the best is yet to come. Whether you’ve left a job you’ve had for years, split up from a long term partner, or you’ve reached retirement, try to focus on the endless possibilities that lie ahead. You know what they say – when one door closes another one opens! If you’re single, Virgo, a whirlwind romance could soon be on the cards. In order to unlock your full love potential, you need to embrace your best qualities and let your most popular qualities shine. Are you afraid to be yourself around those you like? If so, it’s time to overcome this fear and be authentic. The perfect person won’t care about your perceived flaws – they’ll love you for who you are. 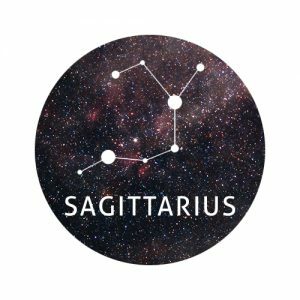 Coupled up Virgos can benefit from talking things through with their partners this week. If you feel as though your partner isn’t opening up as much as they could, don’t pressure them too much. Simply make it clear that you’re there for them no matter what. Are you experiencing feelings of loss, Libra? Perhaps you’ve been through a bad breakup, you’ve lost a job you thought you’d have forever, you’ve drifted apart from old friends or a loved one has passed away. No matter what it is, you might be feeling a little conflicted at the moment. On the one hand, you want to move on with your life but on the other hand you can’t help but reminisce about the past. Whether you want to spend time deep in contemplation or cry your eyes out while watching a sad movie, let yourself express your natural emotions. You’ll eventually get to a point where you’re ready to move on. If you’ve been working hard to achieve a lifelong dream, your aspirations may finally materialise in the next few days, Scorpio. You’re most likely to be successful when you keep your head down, work hard, and ignore any criticism that’s thrown your way. You’ve come across your fair share of naysayers over the last few years and it can sometimes seem as though everywhere you turn, someone’s trying to bring you down. Take no notice, Scorpio. As long as you stay true to yourself while also helping those you care about, you’re sure to go far. Is a friend or relative going through a tough time at the moment? If so, they’ll really appreciate your help. Whether they’re experiencing a break up, they’re having work troubles, or their house has been hit by some extreme weather, they know they can count on you for support. By being the shoulder to cry on, you can strengthen your relationship with the person in question and help them move forward with their life. They’ll never forget your kindness. 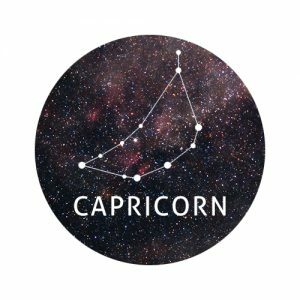 Has someone offered you help, Capricorn? Whether your parents have invited you to move in with them to save money or a long term partner wants to help you get out of debt, don’t be too proud to accept their support. Sometimes we need that helping hand to get to where we want to be in life, and there’s no shame in accepting help from those who offer it. Keep the kindness circulating by performing some acts of kindness of your own. From helping an old lady across the street to helping a friend move into their new place, there’s so much you can do to make the world a nicer place. Single Aquarians could find love with someone they least expect. 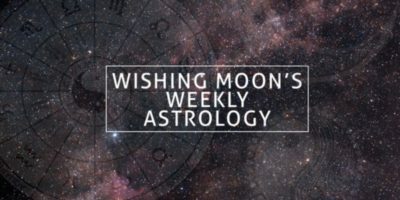 They say opposites attract and this could certainly be the case for you this week. To meet your match, don’t be afraid to try things you wouldn’t usually do. From a karate class to a local history tour, step out of your comfort zone and take part in a group activity that you would never have dreamed of doing before. If you’re loved up, be sure to spend plenty of time with your partner outdoors. It’s perfectly natural to get really comfortable in each others company and spend plenty of dark nights on the sofa. But it’s important to get out there and experience new things together too. Don’t overstretch yourself, Pisces. Whether you’ve been invited to numerous social events in a short space of time or you’re thinking of upgrading a piece of technology at home, consider the financial implications and time constraints involved. Before making any expensive moves, question who this is for. Are you splashing your cash for you? Or are you trying to impress someone? You shouldn’t have to spend money to keep the people you know happy. Those who really care about you will be just as content spending a night in watching Netflix as they are painting the town red.